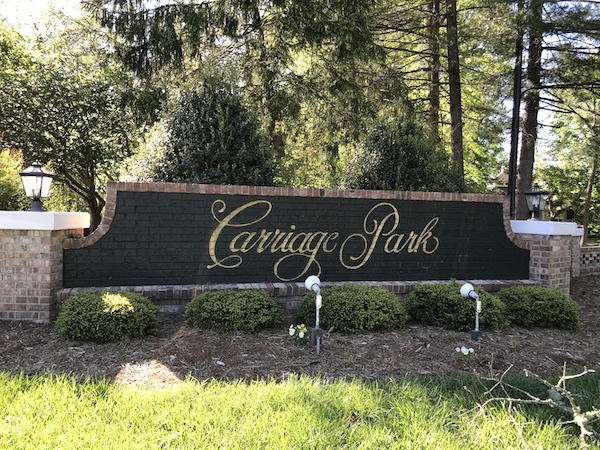 The community of Carriage Park offers affordability, scenic mountain views, recreational and cultural activities, peaceful country living, championship golf courses and more. It is conveniently located near great medical facilities, as well as wonderful shopping, dining and entertainment. This friendly gated community is near I-26 and I-40, and community amenities include an indoor heated swimming pool, a private lake stocked for fishing, tennis courts, and a large clubhouse. Homes in the neighborhood range from 1,600 square feet to over 4,000 square feet and feature two to four bedrooms and bathrooms. Carriage Park is zoned for Etowah and Bruce Drysdale Elementary Schools, Hendersonville Middle School and Hendersonville High School.